Before I give my list, I should probably tell you what my comfort zone is. My preference is realistic and historical fiction as well as food and travel memoirs. I generally don't read fantasy or science fiction and I really despise romance novels. Yup. I didn't want to read Harry Potter. I was dead-set against it. 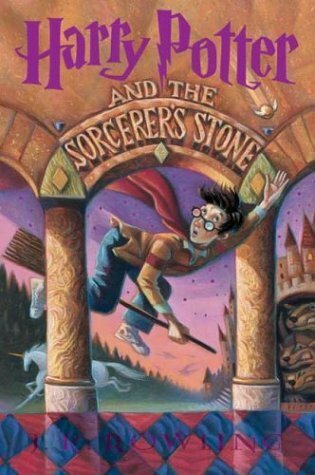 I had no desire to read about witches and wizards, no matter how popular it was. Then my friend and Super-Librarian Allison over at Reading Everywhere strongly encouraged me to try listening to the audiobooks and after the first CD I was hooked. For someone who doesn't like fantasy, the major redeeming quality of these books is that, despite the fact that JK Rowling created a whole new world in these novels, the characters feel so real that they could be actual people. For someone who is huge into character-driven novels, that's what made me love and appreciate them despite my general penchant to stay away from the fantasy genre. Once again, reading this book was all Allison's fault. When I first read what the story was about I was appalled. I had absolutely zero desire to read about a group of kids fighting each other to the death. But Allison recommended it based on the lyrical writing, and, once again, I was not disappointed. Who knew that the writing in a book about fighting to the death could be so beautiful? If I dislike romance novels, I dislike books with vampires equally as much. Romance and vampires? No thank you. But I had to read this series to see what all the hoopla was about. 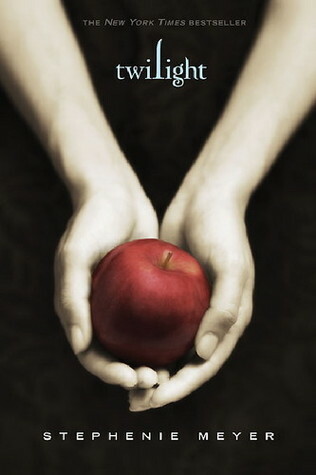 It was definitely page-turning, I'll give Stephenie Meyer that much. But the literary merit of these books is nonexistent. 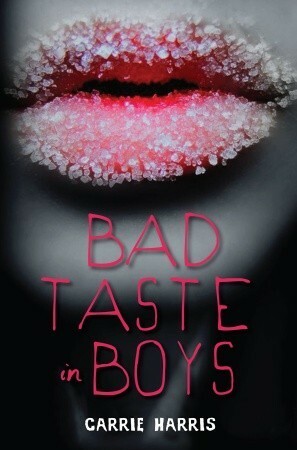 At first glance, this book appeared to be a rip-off of Twilight but with just werewolves and not vampires. 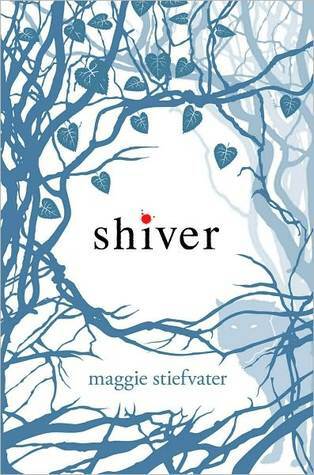 But Maggie Stiefvater gets by on the merit of her beautiful writing, something the Twilight books could never do. The words paranormal and romance usually cause me to scrunch up my nose and say, "No thanks," but the fact that this book takes place in Prague gave me pause and made me want to read it. Despite the fantastical characters and storyline of this novel, I was intrigued by the real-life setting because even though Prague is a real city, I couldn't think of a better place to set this creepy, mysterious novel. I hate zombies. I don't watch zombie movies and I don't read zombie books. But Carrie Harris is from Michigan and when I had the opportunity to attend her book launch party, I couldn't resist lifting my zombie moratorium, especially for a zombie book as funny and campy as this one. And after meeting Carrie at her book launch, was I ever glad I did! I am not a fan of time-travel stories in the slightest, and after reading this book, I'm still not. 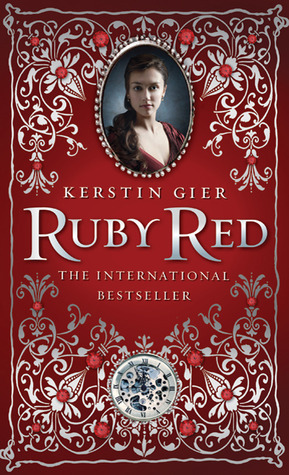 Believe it or not, the shiny red cover is what drew me to read this book. A great example of when judging a book by its cover doesn't pay off. 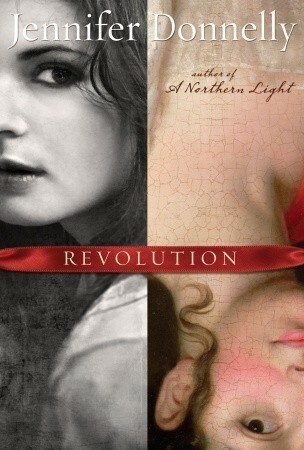 Even though I generally like historical fiction, this book sounded way too complicated for me to enjoy. But the buzz around the blogosphere was that this book was an amazing read, so I gave it a try. Oh my am I ever glad I did. It was by far my favorite read of the year to-date. It was absolutely spellbinding. As I already mentioned, I'm not a fan of science fiction, but this book was so riveting that I couldn't put it down. Plus I loved the mystery aspect of it. I'm definitely chomping at the bit to read A Million Suns. 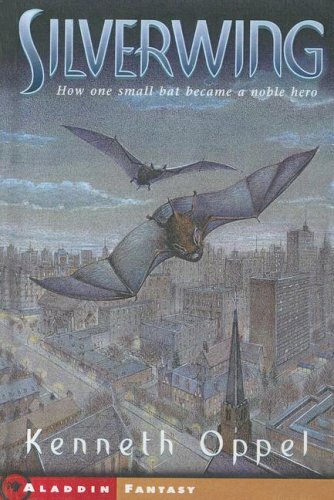 A fantasy book about bats? That sounds like a recipe for a book Beth will not like. But strangely enough, it was a surprisingly endearing story about the power of friendship. Now Kenneth Oppel is one of my favorite authors. Great list! 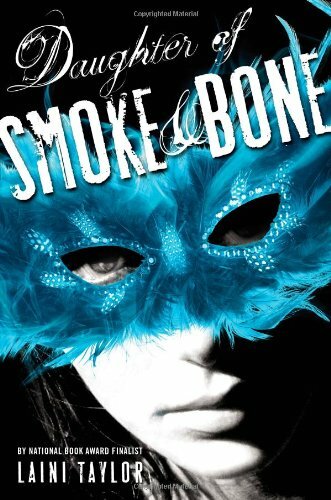 I love Shiver too, and I just read Daughter of Smoke and Bone which was awesome as well. Sadly neither made my list this week as they're both in my comfort zone. 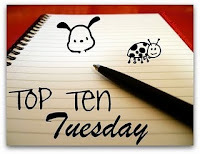 Our first 3 are the same, and several others on your list are on my TBR list that I have added because of blogs, and not because they are what I would normally read too! I love that bloggers cause me to read all kinds of stuff I didn't use to read, and I enjoy so much of it, including quite a few of the books on your list! I'm getting my post ready and Shiver is on mine too! I loved the Twilight books, hated the Hunger books and love Harry Potter. You must have had fun reading all the books you did. 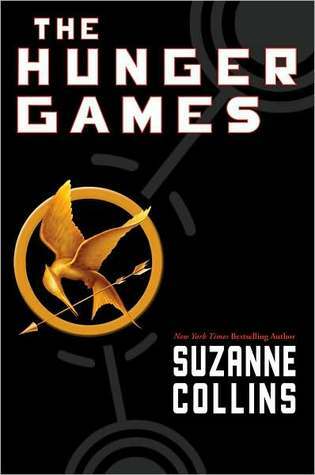 I love Harry Potter and The Hunger Games. <3 In the case of Twilight, I didn't like the whole series, but the first book was a fun read :) And Shiver's another favorite! I also really liked Across the Universe even though I probably wouldn't have picked it up on my own. Nice list! I was wary about reading Shiver, too, because it had so much hype (something that often leads to disappointment for me). But I really enjoyed it. I can't say that it was outside of my comfort zone, though. Just catching up with all my blog reading... hee, I totally forgot that I'd recommended the Harry Potter audiobooks to you! Yay, I'm so glad you ended up enjoying the series. Jim Dale as the audiobook narrator certainly doesn't hurt. :D And The Hunger Games! Some of these titles, I still have yet to read. 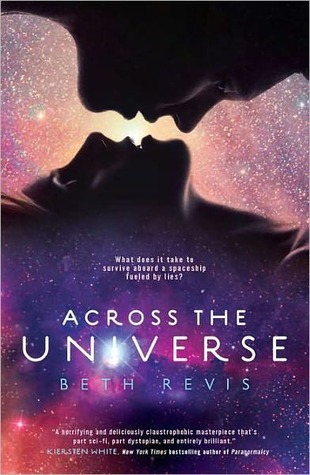 I think Across the Universe is my next read! I'm not too into science fiction, either, but I'm expecting to like this one.